Looking for a unique, fun and adventurous holiday? Cruise vacations are currently undergoing an enormous resurgence with holidaymakers between the ages of 35 an 50. Typically, people associate this type of true with an older generation who sit on the deck soaking up the sun, play bingo or bowls, but this is no longer the image inline with cruises. This is largely due to a focused effort by the cruise industry to appeal to younger holidaymakers. This started to work, and like any trend, once more young holidaymakers started to go cruising it suddenly became much more appealing to other young holidaymakers. So, how has the industry managed to change the public perception? The first step they took was to completely redesign the cruise liners. Where they were once slightly old-fashioned and modest, many ships now have modern style and decor throughout. In addition to this, many now have a range of incredible facilities and activities that will appeal more to those between 35 and 50, such as sports facilities, gaming, live music and cocktail parties. Cruise companies have also introduced state-of- the-art technology to their ships that the tech-savvy generation will appreciate. This is all whilst retaining the luxury relaxing facilities that appeal to all generations. Another key way that they have shifted the image of cruise vacations is to add more exciting destinations. The Arctic, Galapagos Islands, Borneo, Alaska, Amazonia and Iceland are just a few examples. Upon arrival at ports, the excursions can be much more engaging than just sight-seeing as many companies now arrange hikes, bicycle tours and other excursions with a focus on “site-do” rather than “sight-see”. All of this makes a cruise much more adventurous and action-packed - these are key factors in appealing to those below the age of 50. 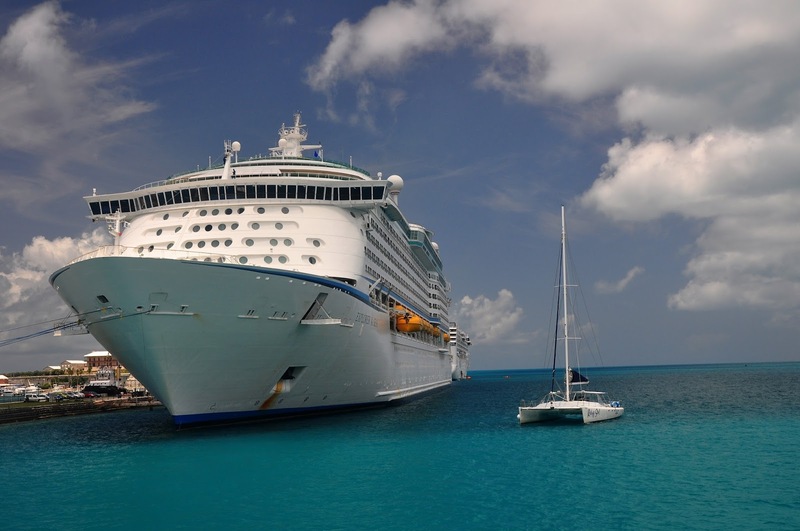 Holidaymakers usually see cruises as expensive holidays that only the wealthy can afford. This is quickly changing as many cruise companies offer much cheaper tickets, package deals and other ways to make cruising much better value and accessible for all. To find the best deals, it is worth visiting specialist like Bolsover Cruise Club. People have often regarded cruise holidays as a boring type of vacation reserved for the wealthy and older generations, but this is quickly changing. Cruises can now be much more engaging, fun and good value for money. They are a superb way to travel the world and see unique destinations, all whilst enjoying plenty of on board luxury.